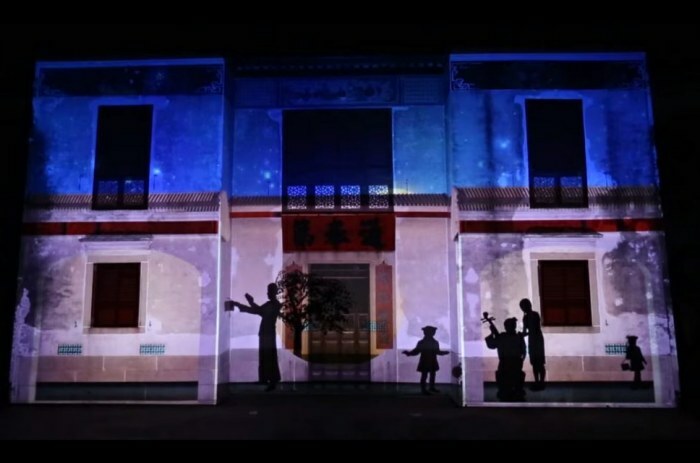 A Dream of Light was the closing performance for the 25th Macau Arts Festival. 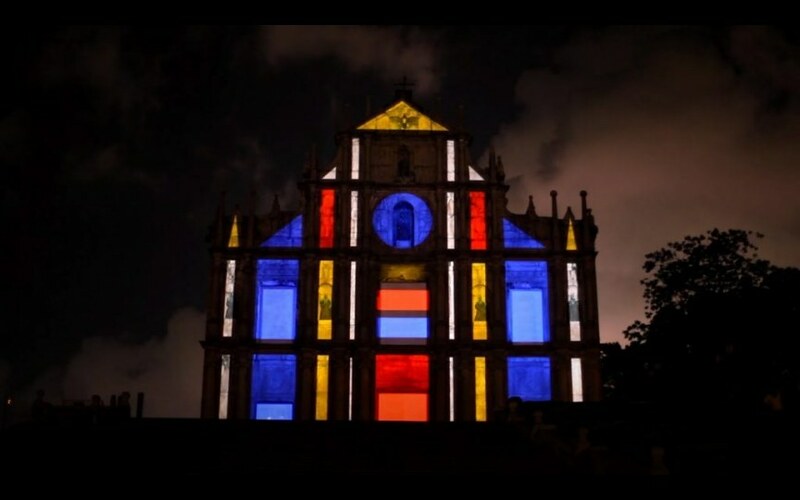 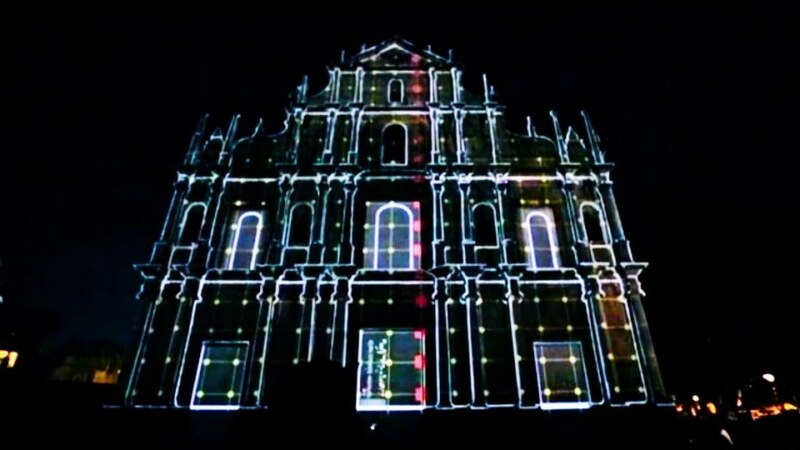 Utilizing 30 audiovisual mapping techniques designed by Macau Audiovisual Alpha (MAVA) – a group of Macau’s local artists – A Dream of Light was projected onto the Ruins of St. Paul’s, turning the structure’s facade into a “dream factory.” Throughout the performance, the audience was led through an audiovisual journey that depicted the locals’ collective memories and inner fantasies. 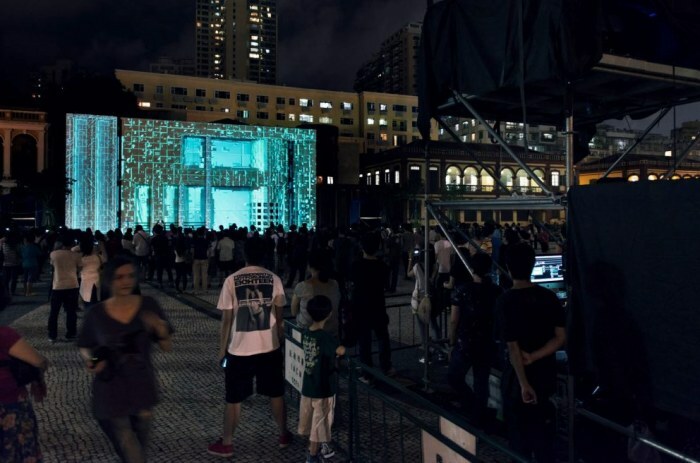 A Dream of Light was an artistic showcase of Macau’s multicultural atmosphere. 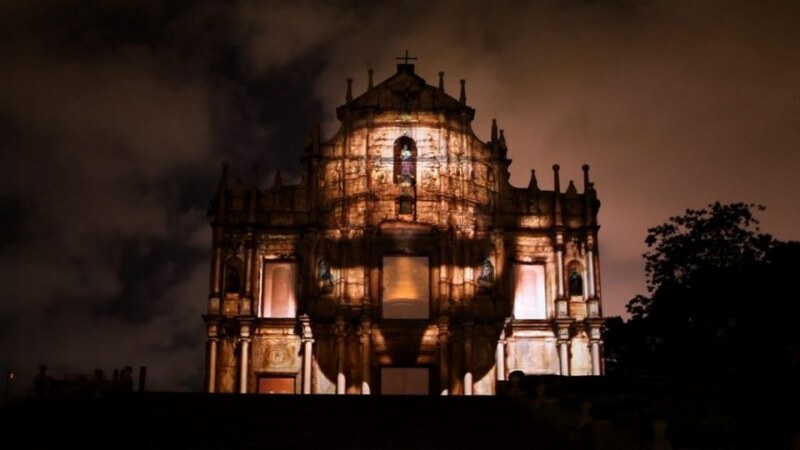 class="pirenko_portfolios-template-default single single-pirenko_portfolios postid-3093 samba_theme samba_left_nav samba_left_align samba_responsive wpb-js-composer js-comp-ver-5.4.5 vc_responsive"